Who doesn’t want to see a beautiful yard first thing in the morning, free of pests and perfect for the children to play safely? 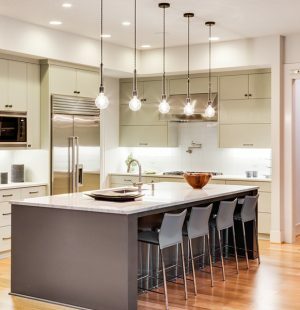 Imagine a beautiful yard where you can arrange summer parties, barbecue brunches or sit around and have afternoon tea. 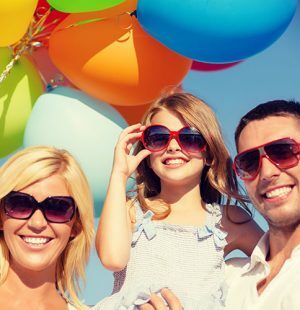 Many people think of keeping the lawn neat and clean as a personal hobby; for others, a beautiful lawn that represents your dream is a matter of pride, a trophy that can be shown off around in the neighborhood. 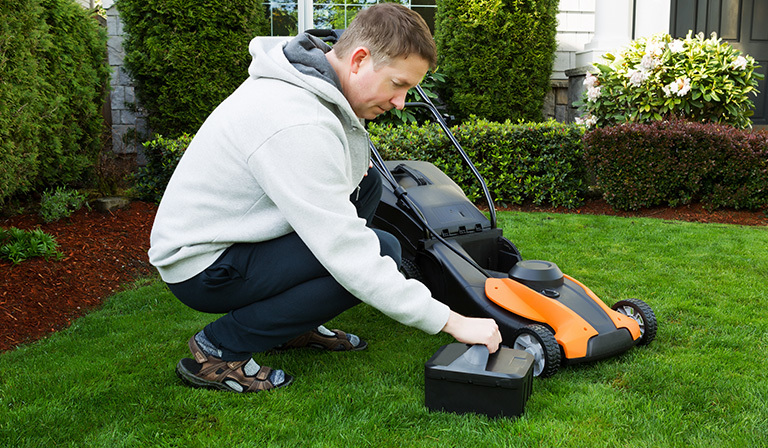 Thus, lawn mowers are necessary for keeping your yard clean and spotless. Lawn mowers help cut away unwanted lengths of grass and weeds, which later help fertilize the soil, keeping the yard healthy. They also eliminate any unwanted substances accumulating in the grass. 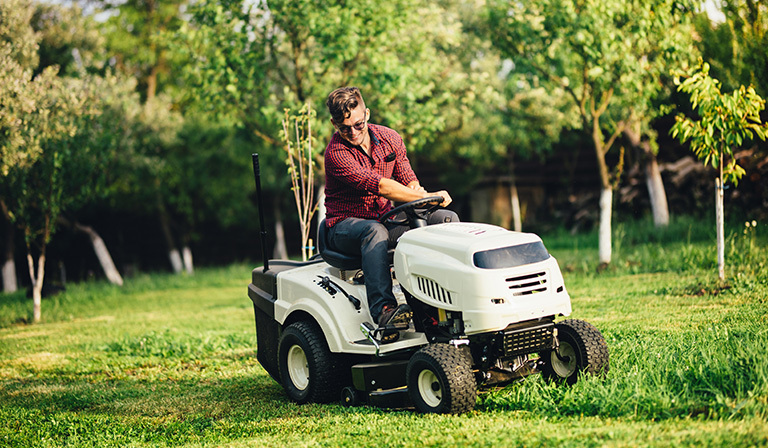 However, before buying a lawn mower, you would need to know more about the different types of lawn mowers, their pros and cons and which would be the most suitable choice for you. 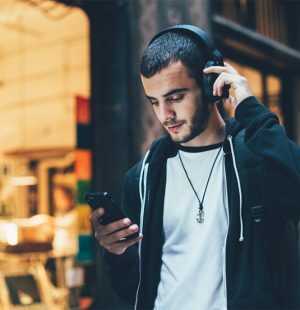 Read on to know exactly how. 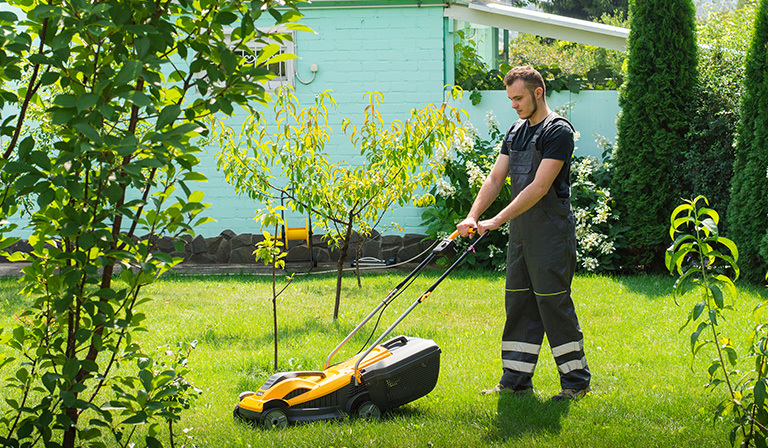 Lawn mowers have revolving blades that can cut the surface of a patch of grass in an even, uniform manner. This makes it an essential tool for lawn maintenance. The length of grass that is to be cut can be fixed, but using an operator the size can also be adjusted. The revolving blades may be connected to wheels. These wheels can be pushed around manually. 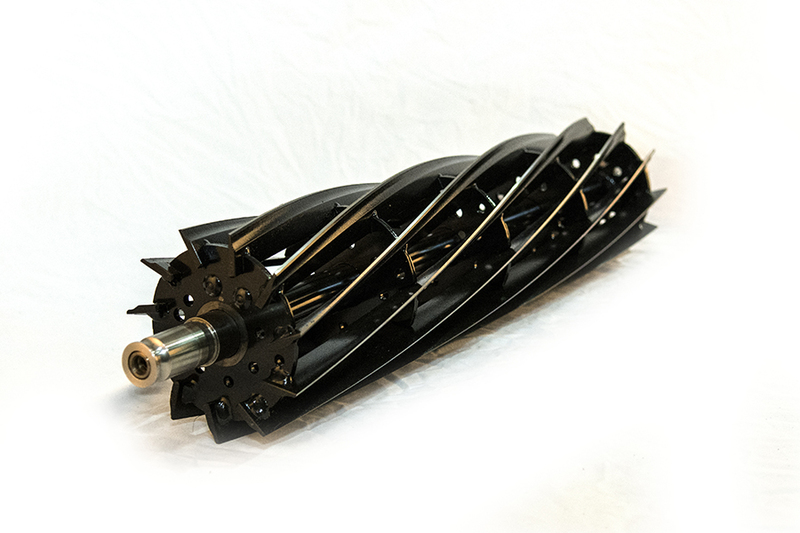 Push lawn mowers: Only when these wheels are pushed, the blades will rotate and cut grass. 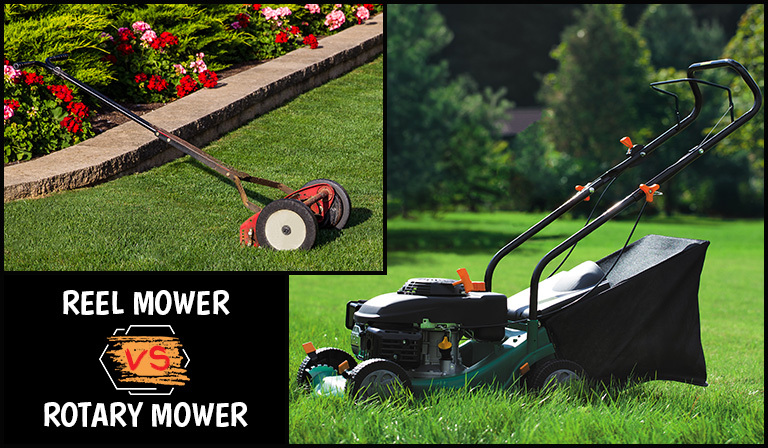 Usually, small, simple lawn mowers need to be powered by muscle, that is pushing the mower around to cut the grass. These are called push lawn mowers. These lawn mowers have internal combustion engines as the power source. 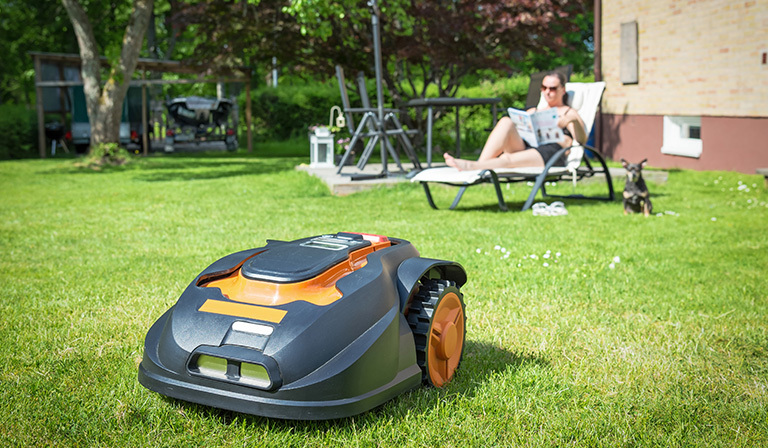 Robotic lawn mowers: Recently there has been an increasing trend of using robotic lawn mowers, which can self-operate without human involvement or can be guided using a remote control. They also have rain sensors! 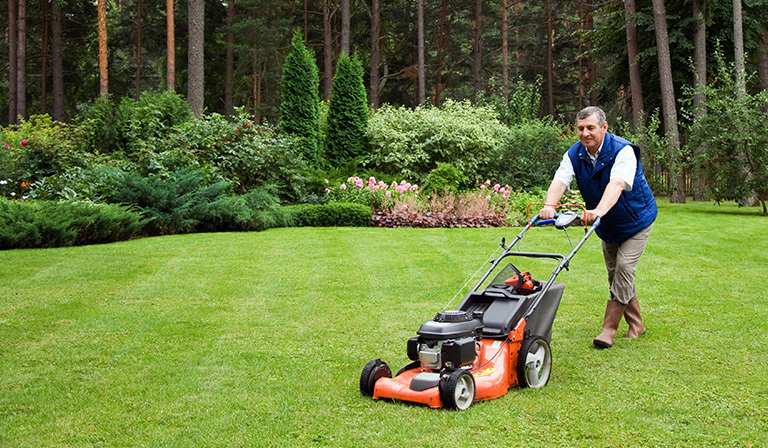 Most push lawn mowers use petrol or similar liquid fuels as their fuel source. 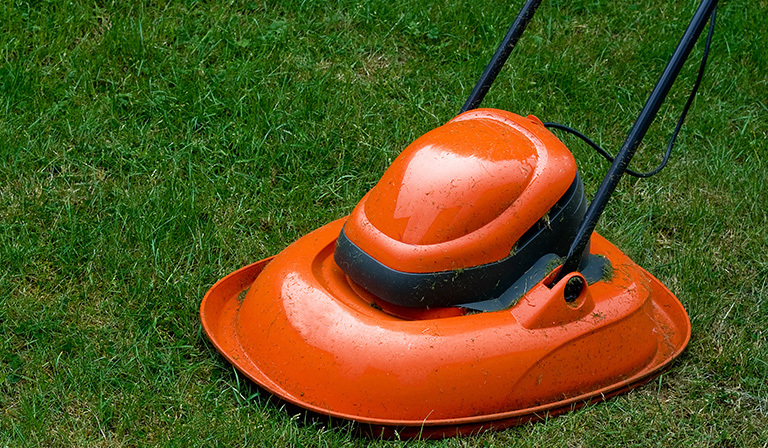 These lawn mowers have greater power and can cover more distance. However since it uses petrol, it causes environmental pollution. Also, it requires regular maintenance, for example cleaning the engines and air filter. Electric lawn mowers are also available. The added advantage of using these lawn mowers is that these are quieter than gasoline-powered lawn mowers and make less noise. These are available in corded or cordless forms. Corded electric mowers: these mowers are connected to long cords connected to a power source. These cannot cover large distances and have an additional hazard – a serious chance of electric shock if the cord gets damaged for any reason. 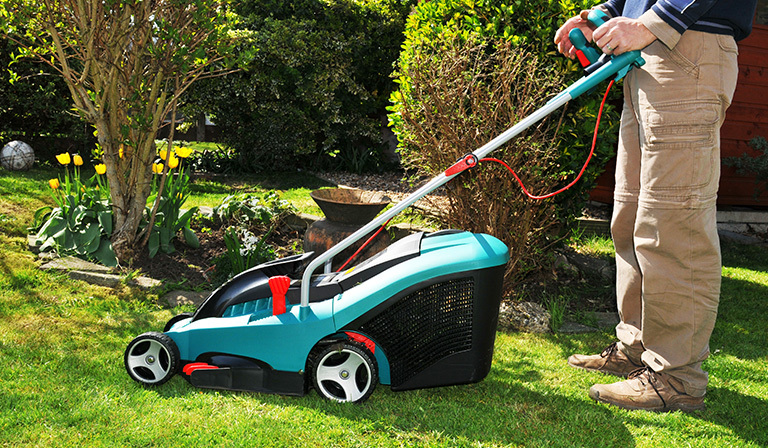 Cordless mowers: these mowers run on rechargeable batteries. They are similar in power like gasoline-powered mowers and are more eco-friendly too. However, these are expensive and less available. The reel mower is a kind of lawn mower with a single horizontal fixed blade at a particular height, in which the grass will be cut, supported by a cylinder of small spinning reel of 3 to 7 blades. Reel mower cuts grass almost similar to a scissor’s cut. A reel mower is excellent for lawn mowing as it gives the cleanest cut of grass to promote healthy grass growth and resistance to weeds, diseases and parasites. This also lowers the chance of grass discoloration. Reel mowers are easy to control, light and also generally environmentally friendly, making less sound pollution. 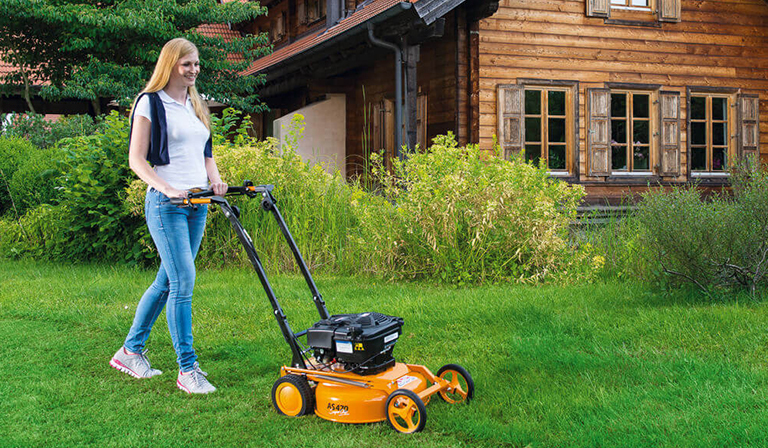 Reel mowers are suitable for large yards, hotel grounds and fields. Reel mowers also require less maintenance. Nowadays, there are many different models of reel mowers with different power sources. However, a disadvantage of using reel mower is it cannot function well on uneven surfaces. Reel mowers usually have two wheels. 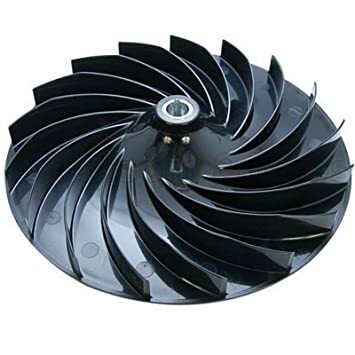 Rotary mowers are capable of cutting low and have the blades rotating on a lateral plane but they spinning on vertical axis and cuts grass only upon impact. So the cuts are rough and blunt. The grass becomes shredded and so chances of grass discoloration is quite high. The blades can get clogged easily. If the mowers previously mentioned are not of your type then you can look into these models of mowers. Mulching Mower: mulching mower is a special kind of rotary mower with a mulching blade. This allows clipping to be chopped until very small. These very small clippings can be collected and used as compost for the yard, so these mowers usually come with an attached bag. 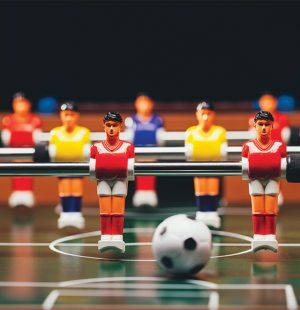 These are used in stadiums and universities. A type of mulching mower is the zero-turn mower, which has rapid speed and can be easily maneuvered around. Hover Mower: this is also another kind of rotary mower that has an impeller machine on top of the blades that can expel air out downwards, which allows the mower to hover above the ground. These are light, made of plastic with an electric motor. 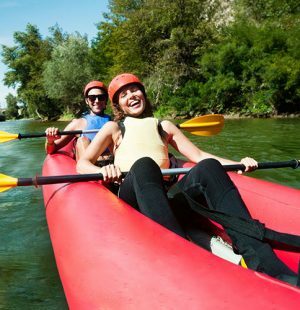 This cannot be used in uneven terrain, so it is mostly used in golf courses or steep slopes. A disadvantage is that the air can push grass down so clipping grass would be messy. 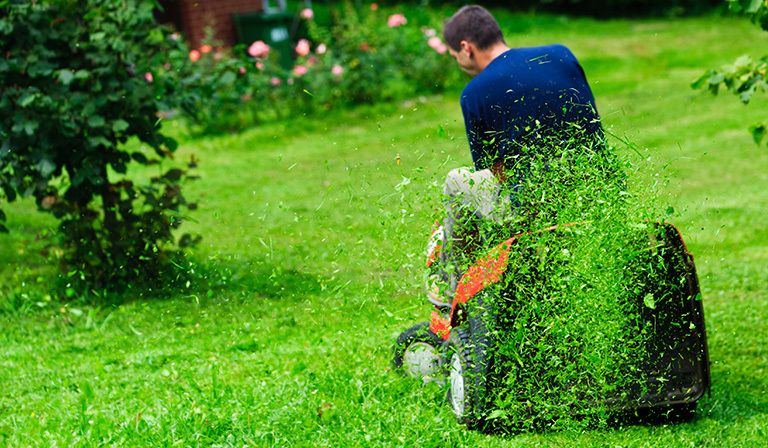 Your lawn might still look uneven after hours of mowing, or you can. Lawn rolling is done to give the yard a finishing touch and your morning a self-satisfactory start. It is also done prior to mowing to make the soil more even, making it easier for the lawn mower to get going. So a lawn roller is one of the necessary accessories for gardening. 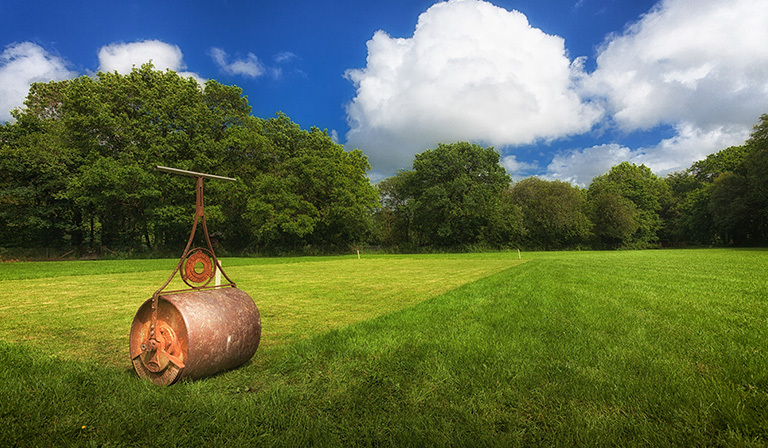 Lawn rollers are typically made of plastic or steel and must be filled with water before use. This makes the lawn roller a bit heavy and allows the rolling to be easy. 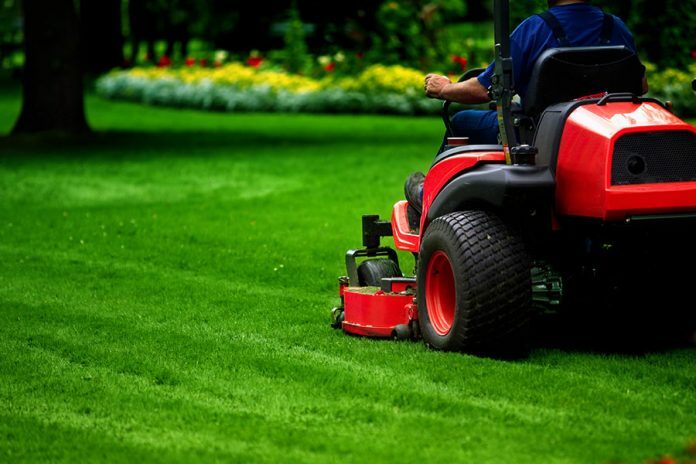 Lawn rolling is needed for many purposes and you have to take proper care of it just the way you do for your lawn mower. Although it is a bit expensive, you will need it and quite often have to use it, especially if you have a new lawn. After sowing grass seed into your new lawn you need to roll the soil so that it becomes plain and all the seeds are properly sowed. This enables faster germination and also removes air pockets. Damage, ruts and holes created after children playing, or by insects can be evened out by adding or removing soil and then leveling using lawn rollers. Lawn mowers can help reduce frosting. A lawn roller cannot be used as regularly as a lawn mower, as it can stress the grass, especially during rainy seasons and winters. 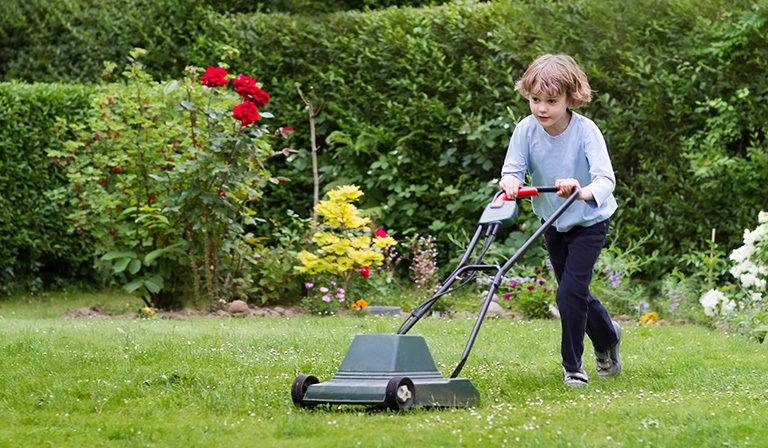 Lawn mowing is taught to children as a household chore. It is also considered a hobby and a passionate gardening skill that many people continue for years. 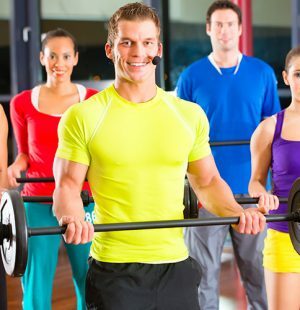 Lawn mowing is also a great exercise that only a complex gym equipment like a home gym can offer and great to do in the morning when you can soak up some vitamin D from the sunlight. Choosing a lawn mower is quite difficult as you will need to consider price, home space and whatever model would best suit your taste. So if you have made your decision, think of your beautiful yard and head to your nearest store for your lawn mower and lawn roller. Previous articleNever Buy a Knife Again: Make Your Own Knife with Belt Sanders!